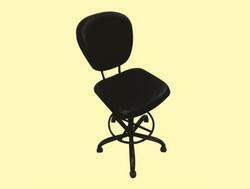 Offering you a complete choice of products which include bar chair lbc - 551, bar chair lbc - 552, bar chair lbc - 553, bar chair lbc - 554, bar chair lbc - 555 and bar chair lbc - 556. 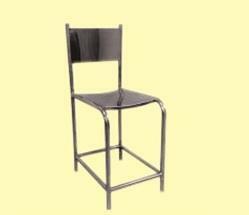 Price as per photo.Powder coating stand.Seat Rexine finish.Useful for any type of bar,hotel,&restuarant.A very morden looked stylish product. 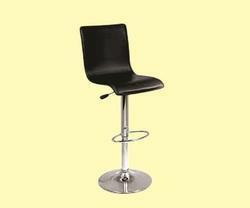 Crome finished stand.Seat Rexine finish.Useful for any type of bar,hotel,& restaurant.A very modern looked stylish product. Powder coating stand. Seat rexine finish. 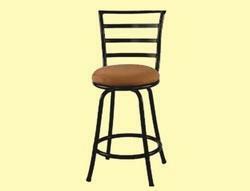 Useful for any type of bar,hotel,& restaurant. 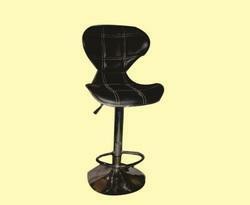 A very morden looked stylish product. 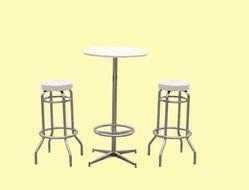 Price as per photo.Powder coating stand.Seat Rexine finish.Useful for any type of bar,hotel,& restaurant.A very modern looked stylish product. 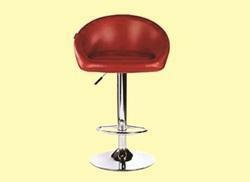 Price as per photo.Crome finish stand.Seat Rexine finish.Useful for any type of bar,hotel,& restaurant.A very modern looked stylish product. 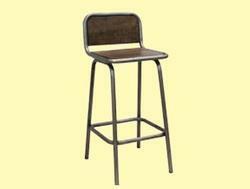 Price as per photo.SS 202 stand.Seat Rexine finish.Useful for any type of bar,hotel,& restaurant.A very modern looked stylish product. 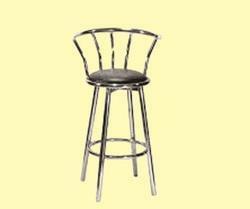 Price as per photo.Crome finished stand.Seat Rexine finish.Useful for any type of bar,hotel,&restuarant.A very morden looked stylish product. 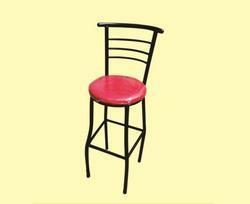 Price as per photo.Powder coating stand.Seat Rexine finish.Useful for any type of bar,hotel,&restaurant.A very morden looked stylish product. 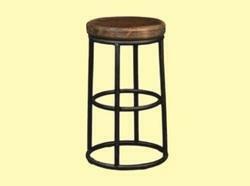 Price as per photo.Powder coating stand.Seat Rexine finish.Useful for any type of bar,hotel,&restaurant.A very modern looked stylish product.